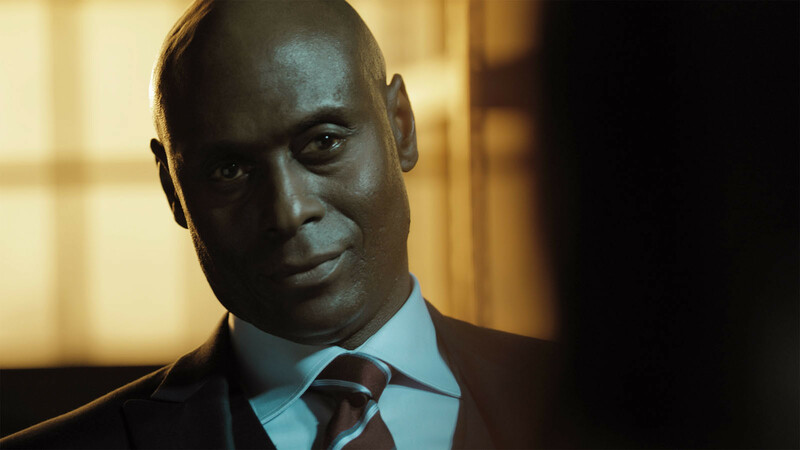 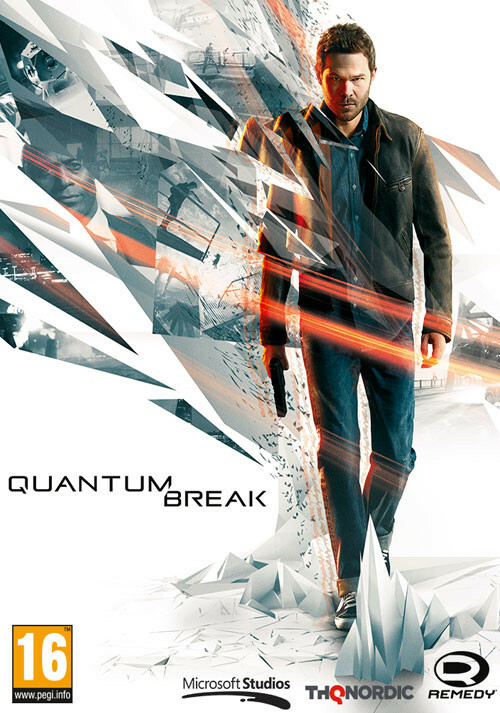 Buy Quantum Break as a Steam Key. 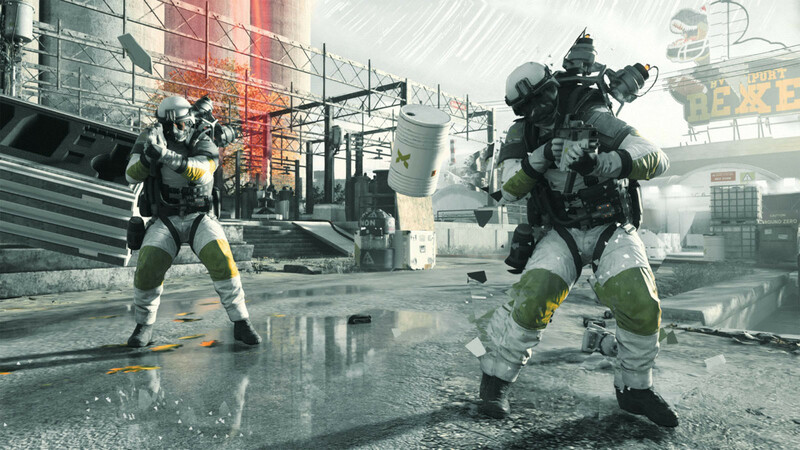 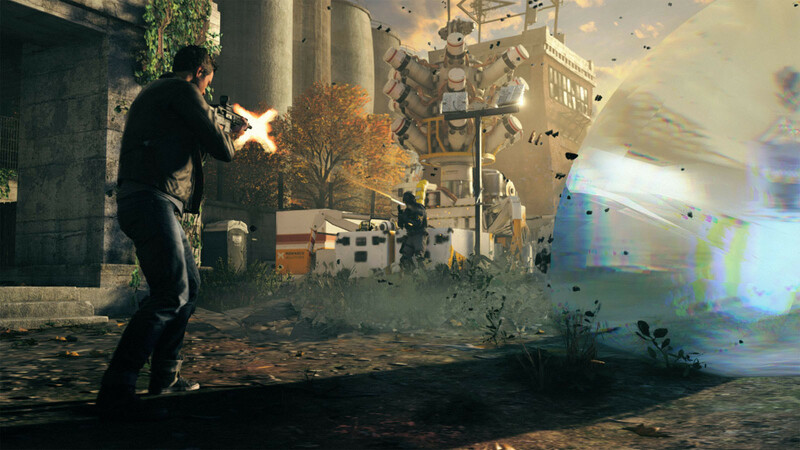 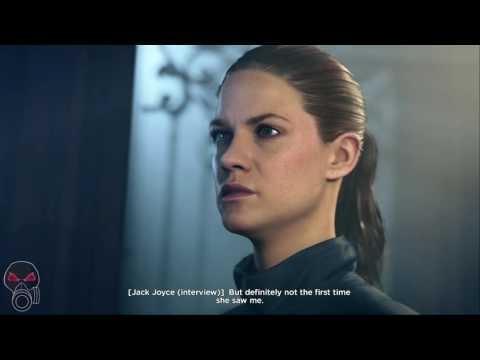 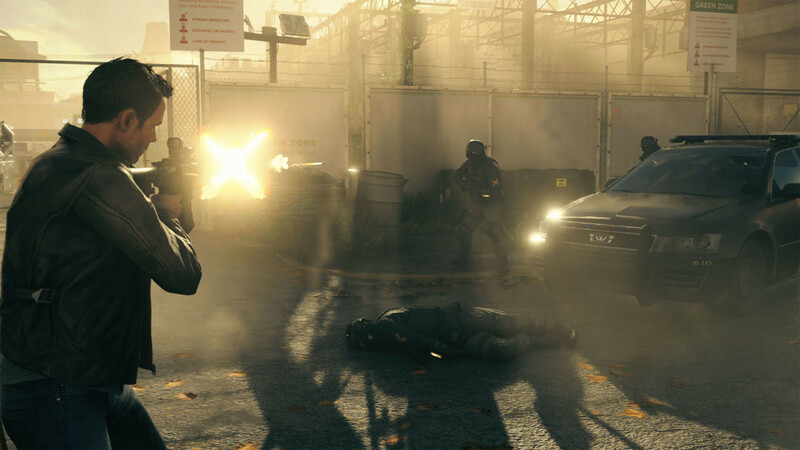 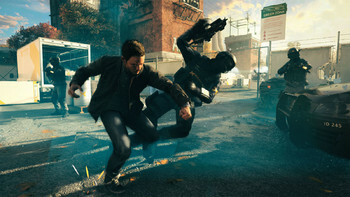 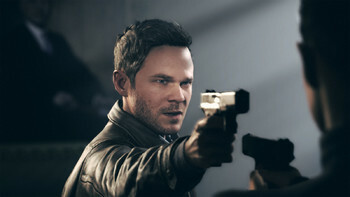 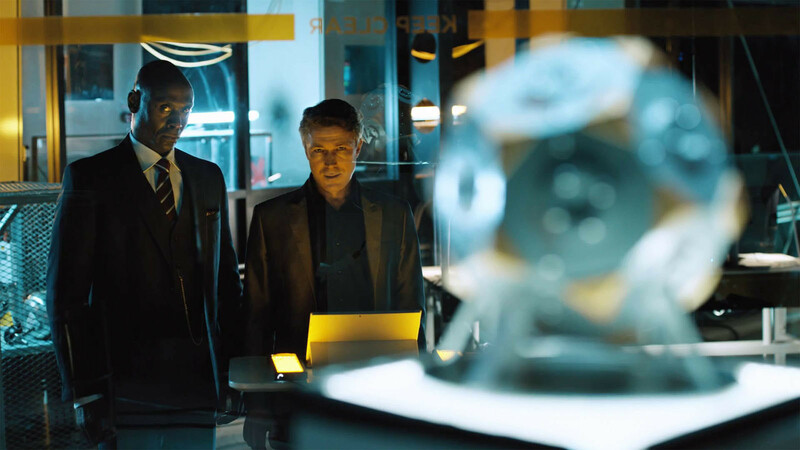 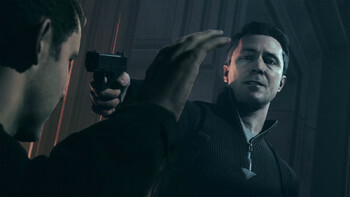 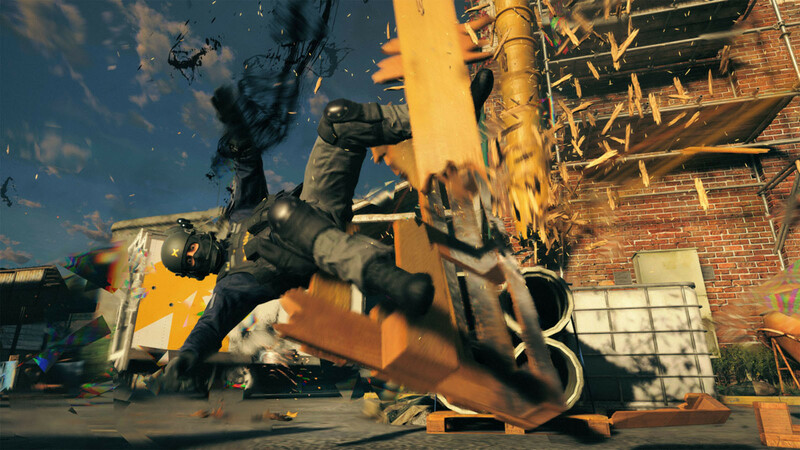 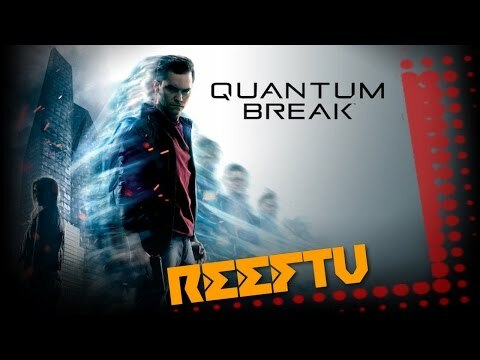 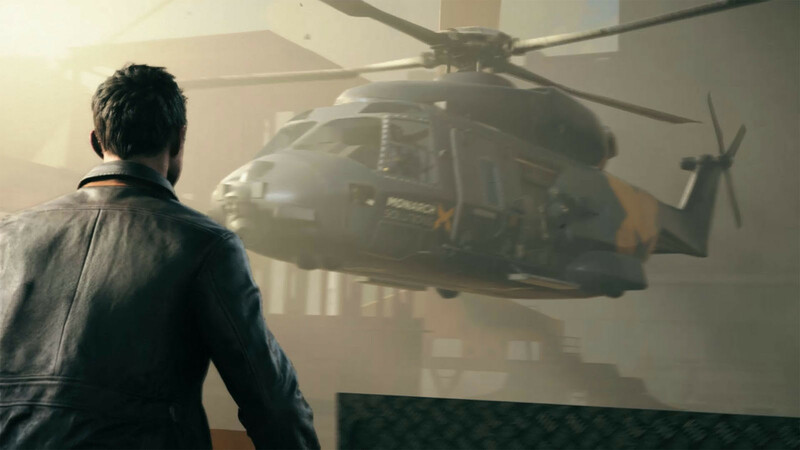 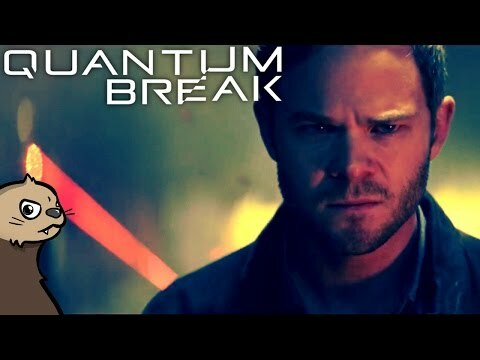 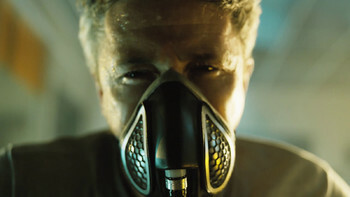 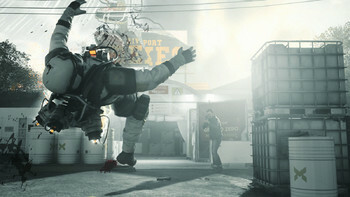 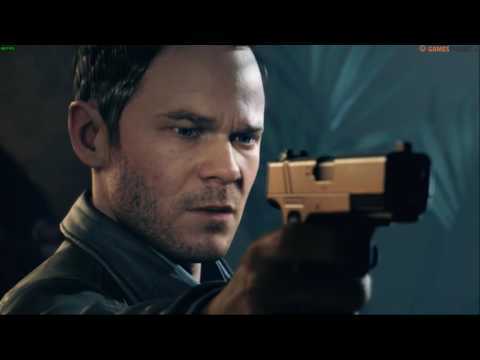 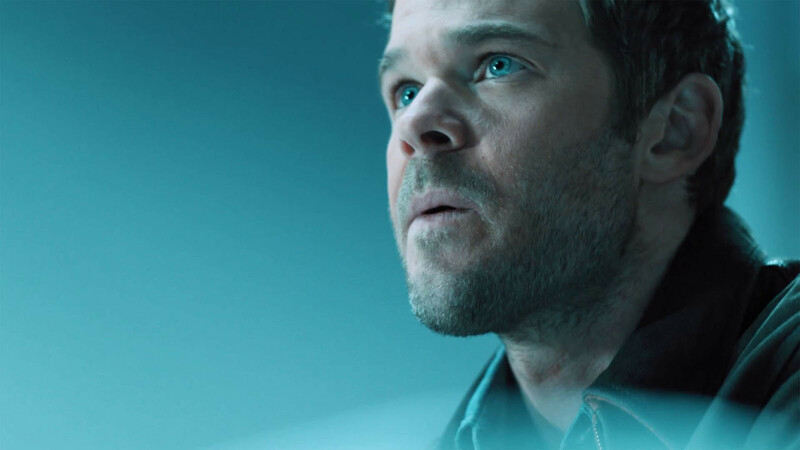 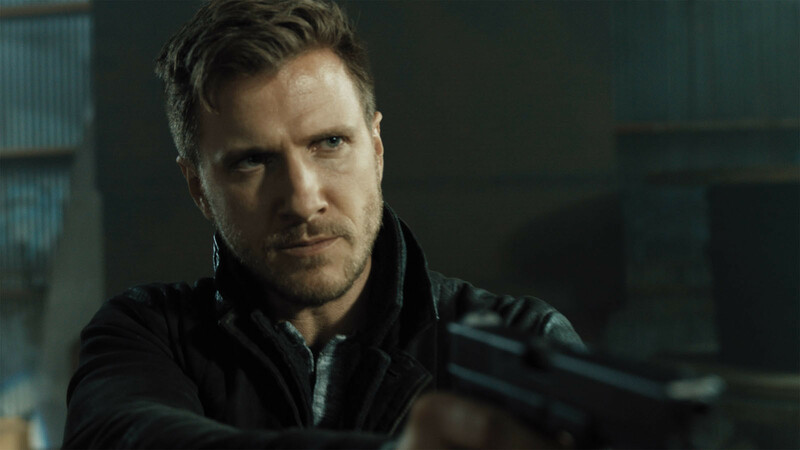 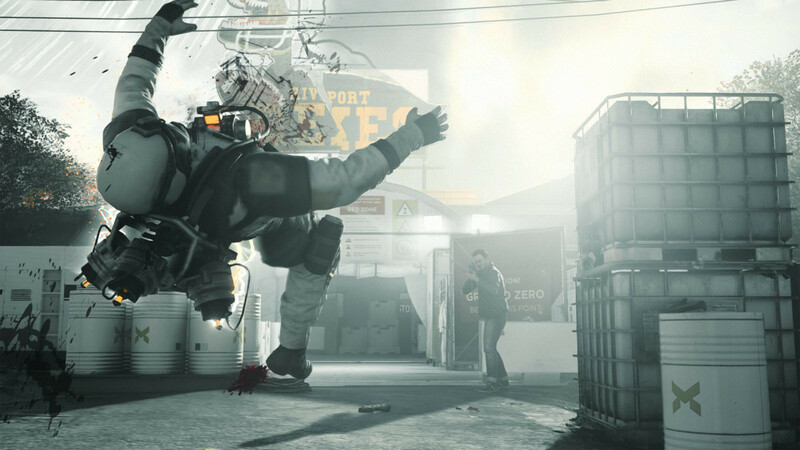 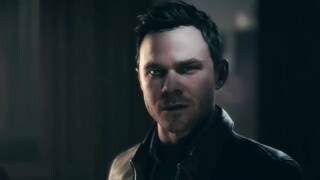 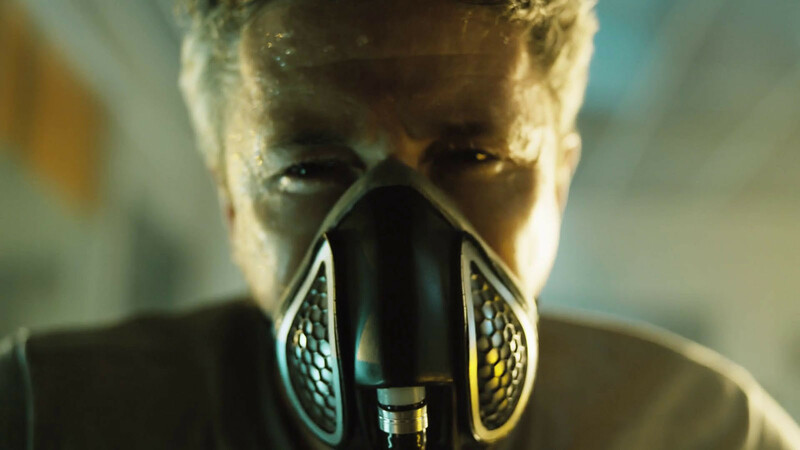 "The show leaves a bit to be desired, but the game is full of breakneck firefights and stunning action set pieces"
"Quantum Break is a stylish, often-exhilarating third-person shooter wrapped up in a tautly paced tale of time travel." 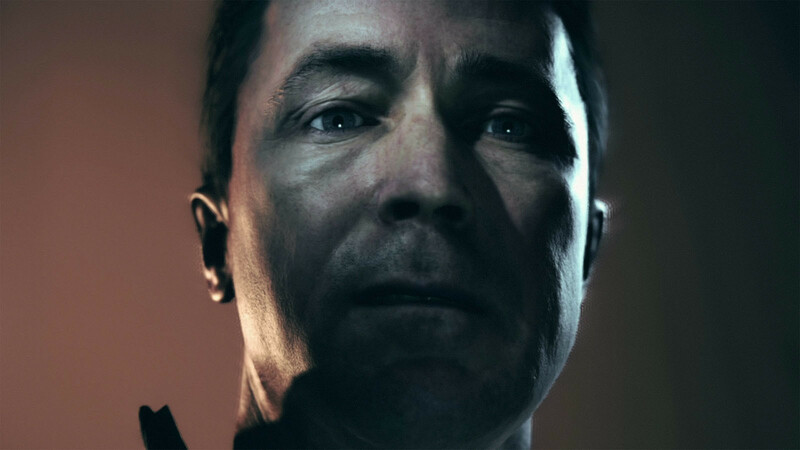 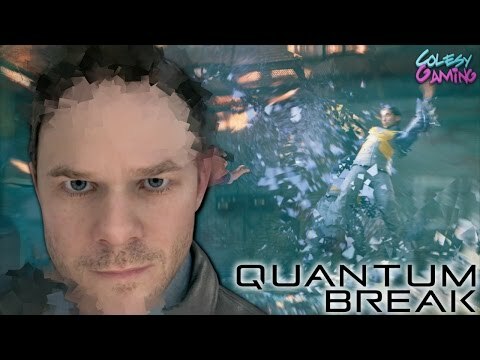 "Quantum Break is a surprising success"